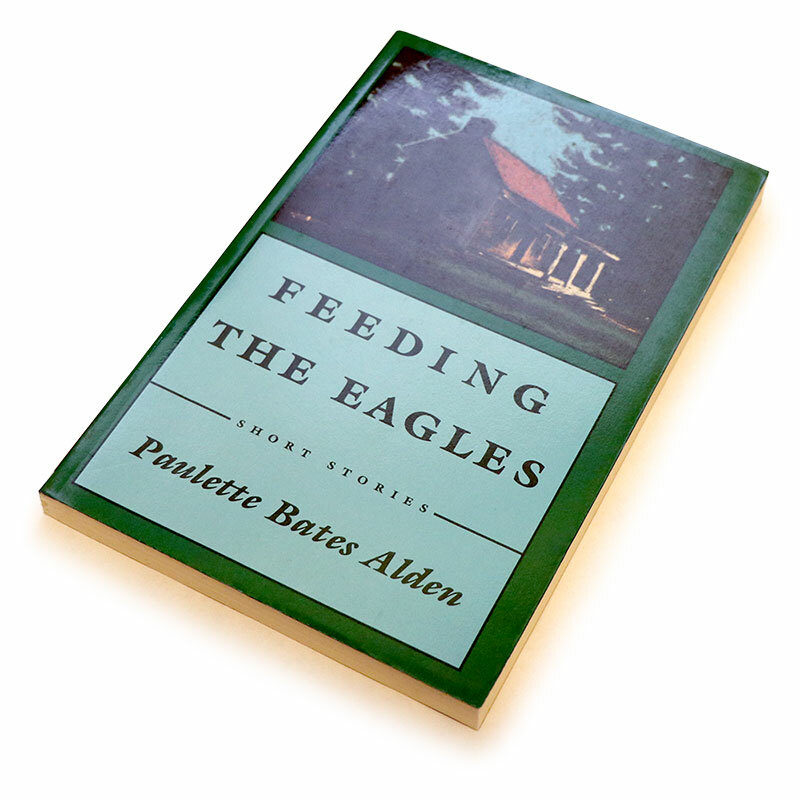 Feeding the Eagles is about loyalty and honesty, attachment to people and place, love and the inevitable losses of life. The eleven inter-related stories feature Miriam Batson, a native Southerner transplanted to the Midwest through marriage, as she confronts and comes to terms with the shifting ground of her life. Each of the stories is carried by a rich and mature narrative voice, infused with wry humor and the power of keen observation.